How Far is Platinum Royal Galaxy? 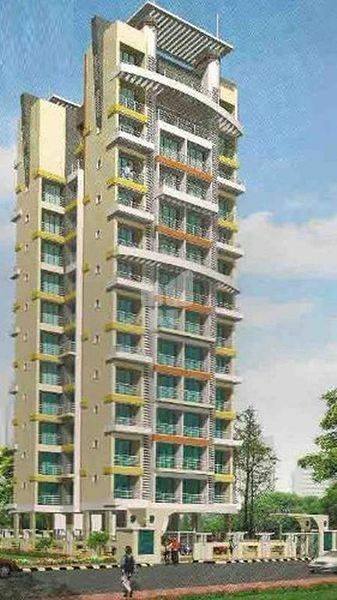 Platinum Constructions Royal Galaxy is an apartment enclave in Kharghar, Navi Mumbai. Covering a large expanse, the project offers apartments through resale. They can be moved into right away. These flats are of different configurations and built-up area. Numerous amenities are there for homeowners to use such as a maintenance staff, a car parking, landscaped gardens, a power back up and round the clock security services. Platinum Constructions is a renowned property developer with a range of projects to their credit. Kharghar is located close to the CBD Belapur which makes it a sought after investment destination.